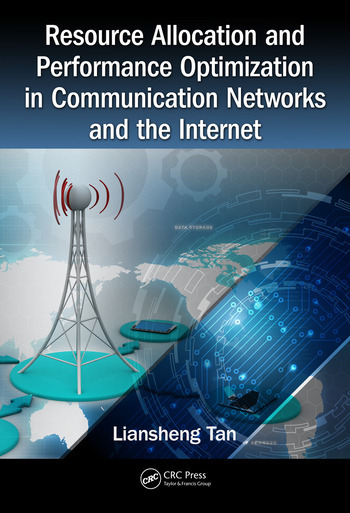 This book provides a comprehensive introduction to the underlying theory, design techniques and analytical results of wireless communication networks, focusing on the core principles of wireless network design. It elaborates the network utility maximization (NUM) theory with applications in resource allocation of wireless networks, with a central aim of design and the QoS guarantee. It presents and discusses state-of-the-art developments in resource allocation and performance optimization in wireless communication networks. It provides an overview of the general background including the basic wireless communication networks and the relevant protocols, architectures, methods and algorithms. Foreword. 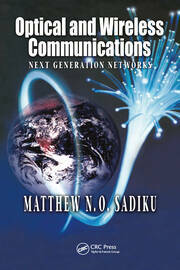 Introduction to Wireless Networks: Evolving Communication Technology. Organization and Architecture Types of Wireless Networks. 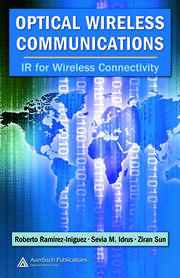 Resource Management in Wireless Networks. 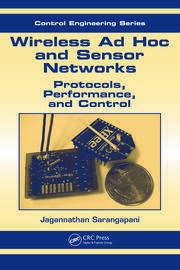 Wireless Sensor Networks (WSN). Quality of Service (QoS) and Quality of Experience (QoE). Utility Function: One Measure of QoS and QoE. Network Utility Maximization (NUM) Theory. NUM Theory in Two-Way Flow Scenario. Generalization of NUM Theory from Single Flow Scenario to Aggregate Flow Scenario. Resource Allocation for Wireless Networks Allocation of Resources in Internet of Things. Challenges and Future Research Directions. Liansheng Tan is a Professor in Computer Communications in Department of Computer Science, Central China Normal University, Wuhan, China. Hewas head of the above department from 2002 to 2009. He received his PhD degree in Mathematical Sciences from Loughborough University, UK, in 1999. He worked at Research School of Information Sciences and Engineering, The Australian National University, Australia from Sept. 2006 to Nov. 2008 as an Academic Staff. He was also working with School of Information Technology and Engineering at University of Ottawa, Canada in 2001 as a postdoctoral research fellow. He has held a number of visiting research positions at Oxford University, Loughborough University, University of Tsukuba, City University of Hong Kong and University of Melbourne. He is the Editor-in-Chief of Journal of Computers, Editor of Journal of Computer Networks and Communications, Editor of International Journal of Wireless Communications and Mobile Computing. He has served as an Associate Editor of Dynamics of Continuous, Discrete & Impulsive Systems (Series B: Applications & Algorithms), and as an editor of International Journal of Communication Systems and numerous IEEE and ACM conferences as a TPC member. I have published over 130 referred papers widely in international journals and international conference proceedings. His present main research interests include graph theory, performance evaluation and congestion control in computer communication networks, protocols and architecture in telecommunications networks, wireless networks and sensor networks and wireless communication and mobile computing.